© All rights reserved, Alberto De Giuli. 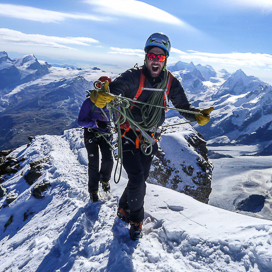 Climbing the Mittellegi ridge on the Eiger. 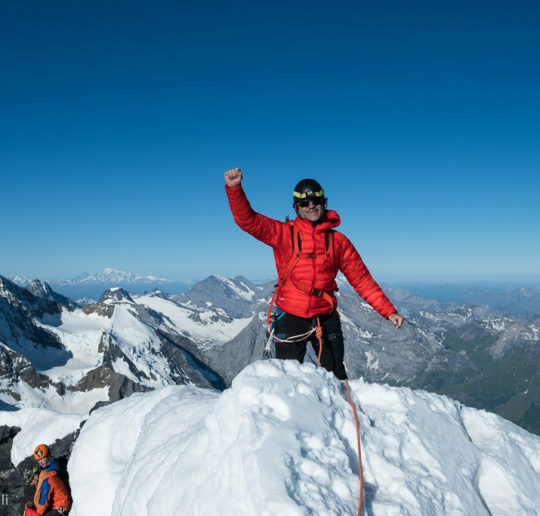 Climbing the north ridge of Pizzo Badile and the Mittellegi ridge on the Eiger. Professional Mountain & Ski Guide since 2008, living for the most of the year in Cortina d'Ampezzo, in the heart of the Dolomites, Italian Alps. 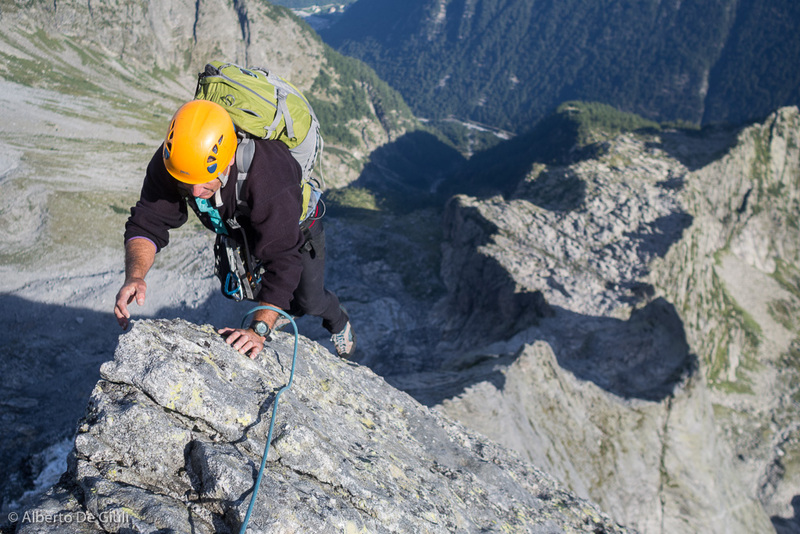 I arrange taylor made ski and rock climbing trips in the Dolomites and all over the Alps. My english is fluent, I also speak French.